Online tee times are not availabile for Vale Pisao. 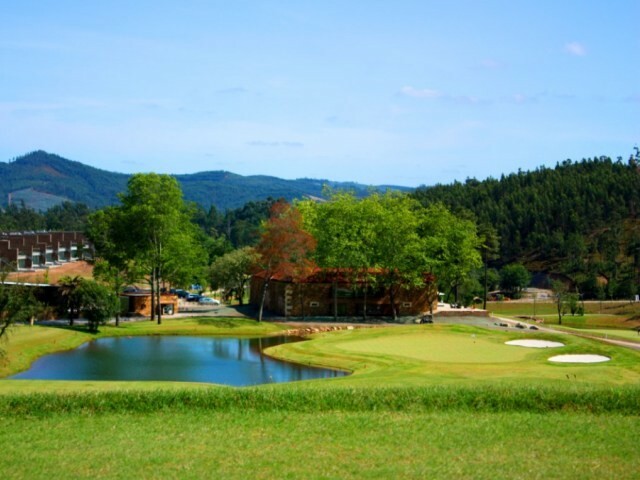 The Vale Pisao Golf Course is a 9 hole course located at Santo Tirso which lies about ten minutes drive to the north of town of Porto, The layout of the holes follow the terrain to compliment a natural landscape whilst taking advantage of the slopes and local vegetation. This course is a very sufficiently interesting with some challenges on the shorter holes to make two rounds worthwhile. To post a review, score or a notice on Vale Pisao page's or to connect with other Vale Pisao golfers, please log in to your account or sign up using Google or Facebook.